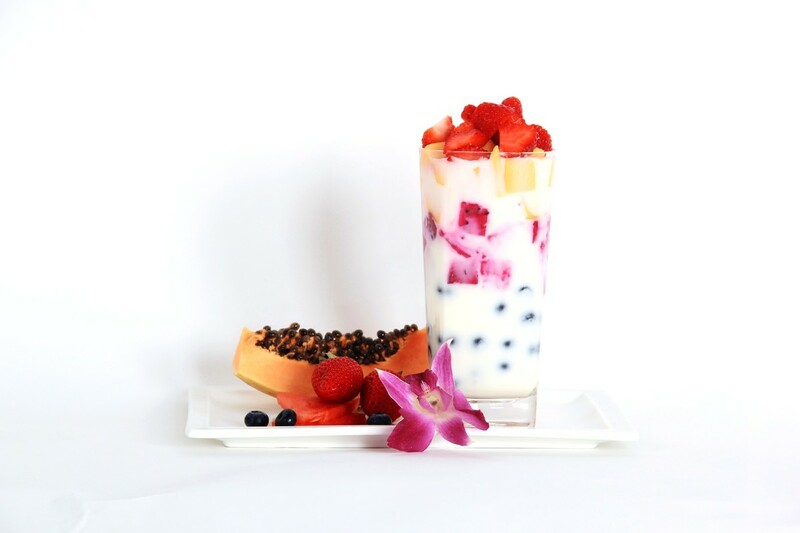 Layne is a natural health enthusiast and has a technical medical background. She loves sharing her favorite health findings with others. I have to admit I am a huge chaga fan. One day I was watching an episode of "Alone" on the History Channel. One survivalist was feeling under the weather so they foraged for a natural immune-boosting supplement. They found chaga on a birch tree, boiled hot water, and prepared the wild chaga for consumption as a tea. I had never heard of chaga before so I was quick to do my research. Chaga mushroom or Inonotus obliquus grows on birch trees in the Northern Hemisphere—in Europe, Asia, Canada, and the NE United States. It does not resemble a typical mushroom in appearance—it looks like a large clot of dirt or a "conch." 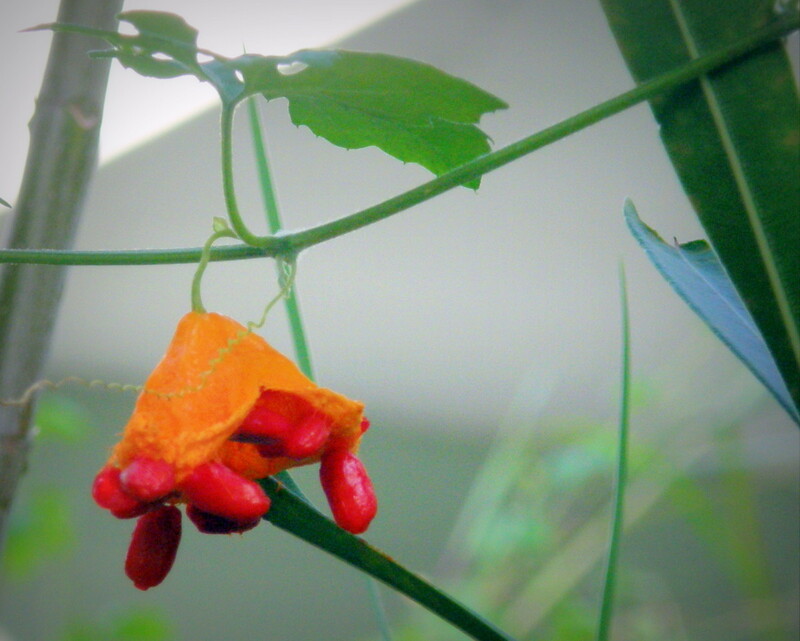 It grows on the outer bark of birch trees, and its unmistakable inner-orange hue is absolutely beautiful. Chaga contains the highest source of melanin in the world and is great for eyes, nails, skin, and hair. Chaga has long been used in folk medicine for its numerous health benefits to resolve digestive upset and colon cancer. It is often harvested as a hard powder and is brewed in hot water to make a delicious beverage. 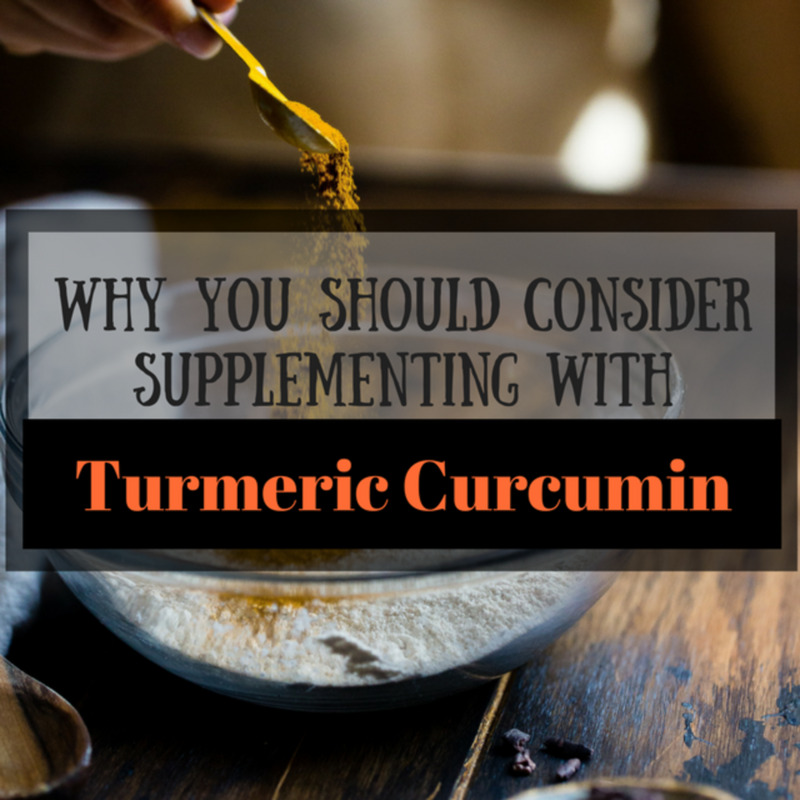 It is most touted for its antioxidant, antiviral, and anti-inflammatory benefits. Four Sigmatic refers to chaga as "the beauty mushroom" due to all of its health benefits. They make a delicious chaga mushroom elixir. It's USDA-certified organic, vegan, paleo, and super easy to use—simply dissolve it in a cup of hot water. I find these elixirs to be absolutely soothing. Four Sigmatic also makes other fun elixirs like lion's mane, reishi, cordyceps, and a fun matcha blend! 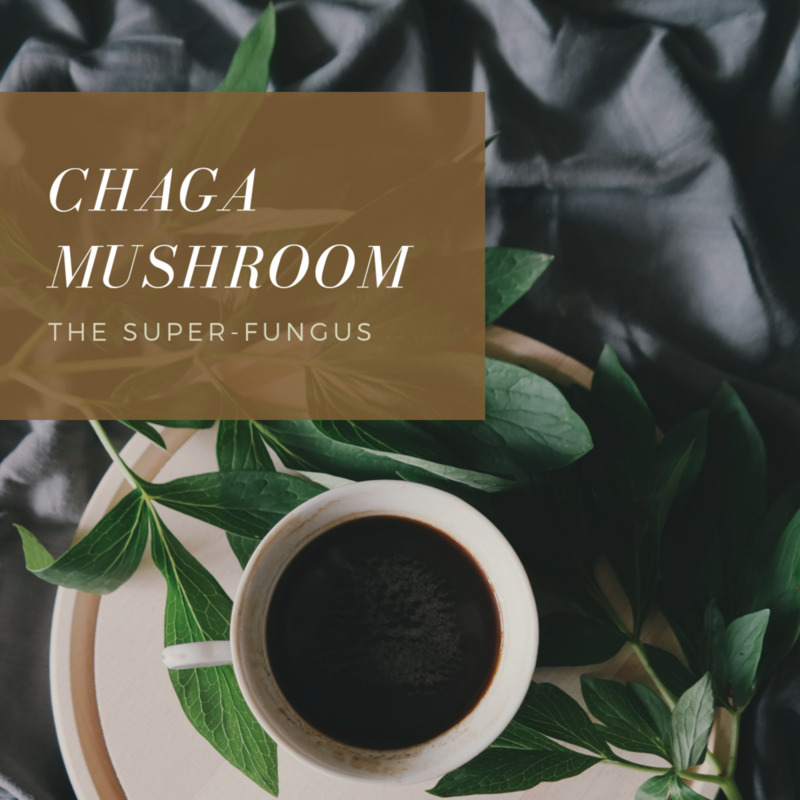 This is by far one of my favorite chaga mushroom elixirs—certified USDA-organic, vegan, and super easy to use. Simply boil a cup of hot water and dissolve the chaga. There's a subtle earthiness to the mixture. I find it incredibly soothing in the morning. Chaga was used as a coffee substitute during WWII in Finland. What Does Chaga Do to the Body? Exposure to too much sun, pollution, stress, and environmental or dietary toxins can cause premature aging, wrinkles, droopy skin, and premature graying. All of these conditions are brought on by oxidative stress. 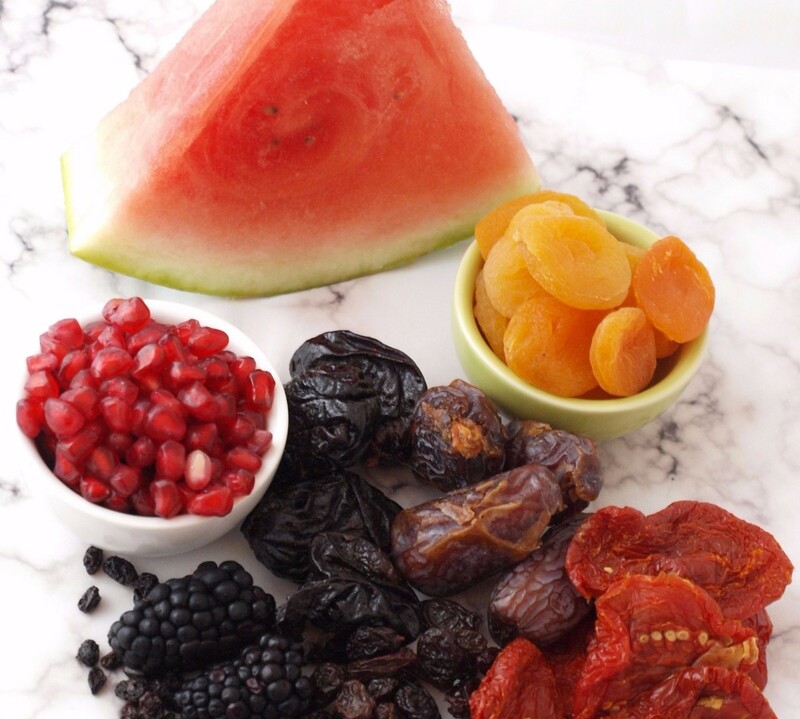 A lack of antioxidants and heightened oxidative stress leads to high blood pressure and an increased likeliness of stroke, cardiovascular disease, and certain cancers such as breast, lung, and cervical cancer. Mushrooms contain triterpenes which help to make up the lipid substances in plants. Studies reveal that triterpenes cause cancer cell death. It is also suggested that chaga helps to reduce the side effects of chemotherapy and radiation in cancer patients. 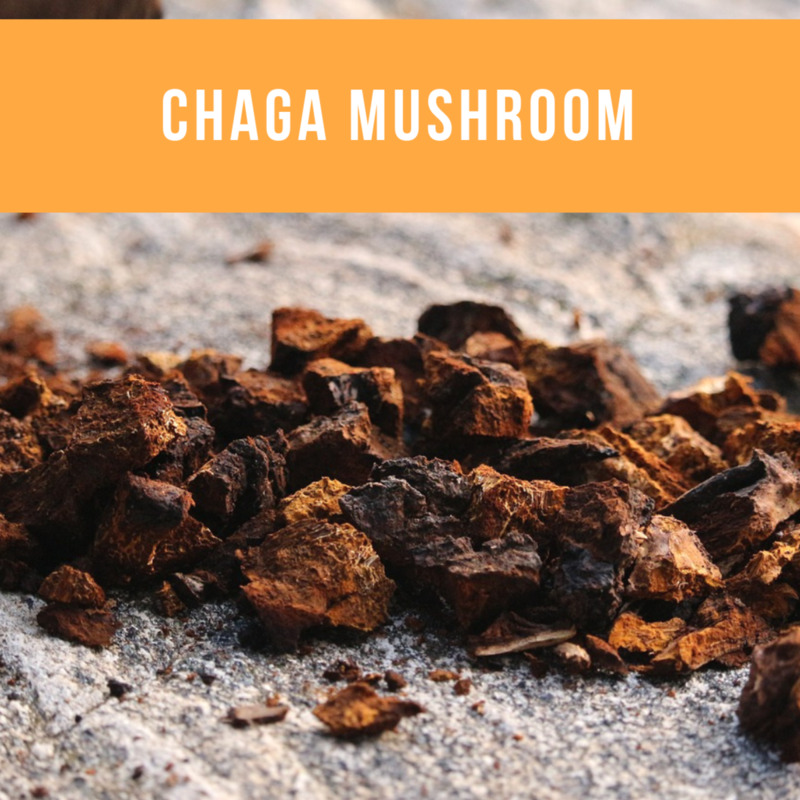 Chaga helps with the production of cytokines which stimulate white blood cell production—the body's line of defense against minor and major colds and illnesses. Studies reveal that chaga helps to lower low-density lipoprotein (LDL) or bad cholesterol which contribute to atherosclerosis or the hardening and narrowing of the arteries. Similarly, the oxidate properties help to reduce inflammatory bowel disease symptoms and those of rheumatoid arthritis, as well as other autoimmune inflammatory diseases (acute and chronic). Chaga also lowers blood suger levels. Diabetic individuals and those using insulin should talk to their physician before consuming chaga. Where Can I Find Chaga Mushroom? 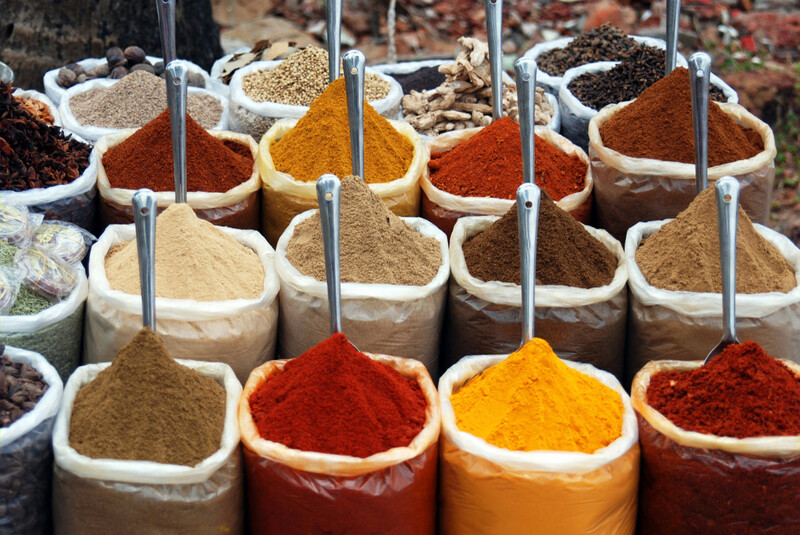 There are certainly plenty of powders and elixirs sold both online and in natural markets. As mentioned, my favorite chaga elixir is featured above and easy to find at local natural markets like Sprouts and Whole Foods and on Amazon. 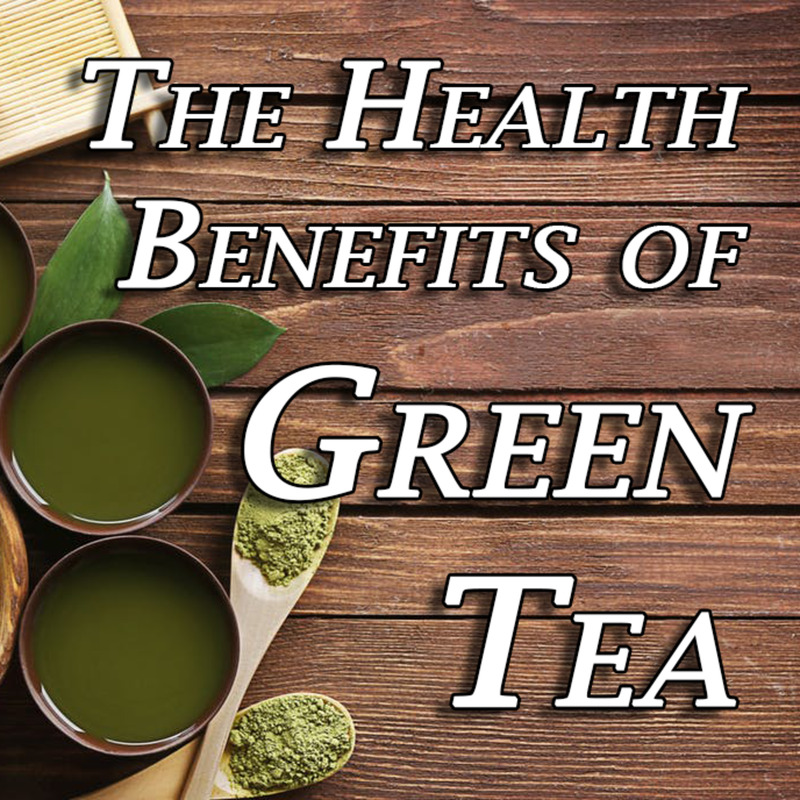 It also comes blended in tea, in supplement form, and combined with coffee. Be sure to go for quality, purity, and acquire it from a trusted source. I do not recommend foraging for chaga unless you work with an expert. How Do You Make Chaga Tea Taste Better? If you have a sensitive pallet, I recommend using a splash of non-dairy milk (or dairy if you so desire). I've added coconut milk and turmeric as well as stevia to my hot beverages on occasion. Ginger and honey might be a nice addition as well. I prefer chaga without any sweetener. Chaga is not meant to substitute for regular prescription. Tell your doctor if you are considering its use. Allergic reaction may occur in some individuals. Chaga is not monitored by the FDA. Learn about natural treatments to lower high cholesterol, including supplements such as artichoke, niacin, plant stanols/sterols, and more. Peggy, a lot of people use it to quit coffee as well—it has that kind of buttery, flavorful taste. Super good for the immune system, I love it. Definitely get creative with how you consume it. I tend to enjoy it without any sweeteners. I learned about Chaga while watching a survivalist show and since it's been featured quite a bit on health sites. Thanks for writing this informative article. I had never heard of the Chaga Mushroom or tried it as a tea. This is another article to pin to my health board. I will certainly buy this and give it a try.